Thanks to its benefits, dropshipping has become a most favourable business method by many sellers. There are more and more dropshipping website created everyday. Since all you need to start a dropshipping business is a good website for selling your items and a partnership with a good manufacturer, having a great dropshipping website has become a concern for many online dropshippers. 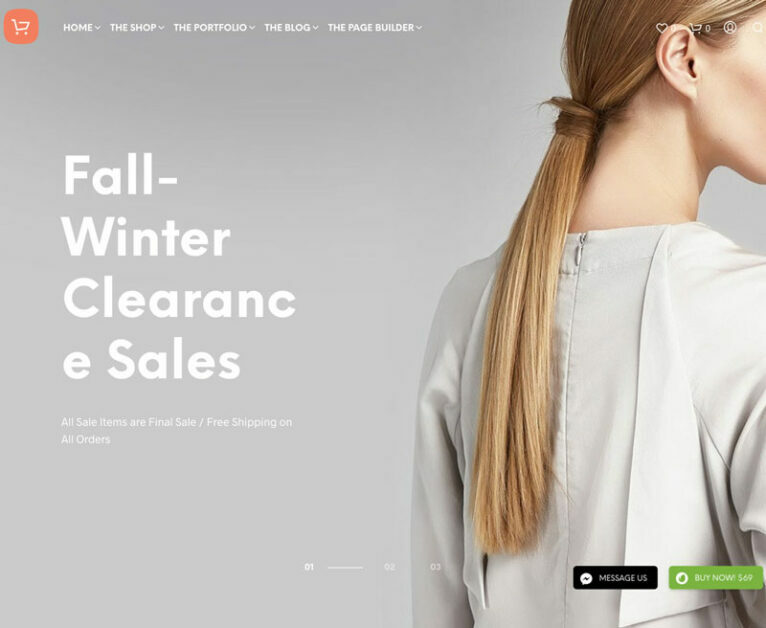 How to have a beautiful website that is both fast enough and persuasive enough to convince your customers, are the most important factors when creating a dropshipping website and choosing dropshipping WordPress themes for your website. Therefore, picking a dropshipping WordPress theme for a dropshipping business is not something you can just do mindlessly. Instead, this requires a deliberate consideration in many aspects. 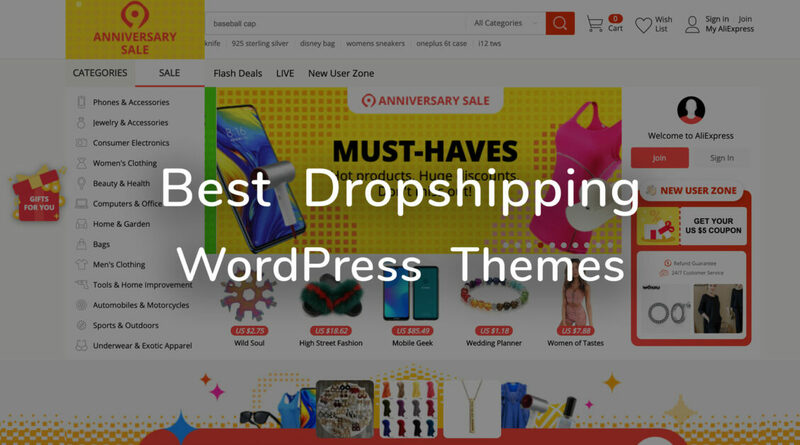 In this article, we will point out one of the factors that makes a good dropshipping WordPress theme and also give a review of the 10 best WordPress theme for dropshipping. Whether you are selling shoes, handmade craft, or anything else, the ultimate goal of an ecommerce store, or a dropshipping website is still the conversion rate. The more persuasive your website is in convincing your customers to buy your products, the more profitable you can get. There are a range of factors we can consider in making an ecommerce store, from user interface, user experience to how the system works in the backend. 1. Dropshipping website is not all about the layout, it’s largely about how system works. Unlike other store or ecommerce website, when operating a dropshipping website, sellers often import products from marketplaces like … and then run ads campaigns on Facebook or Google automatically. Therefore, having a system of importing products from AliExpress, BangGood, Ebay or Amazon, etc is one of the most needed features for a dropshipping seller. 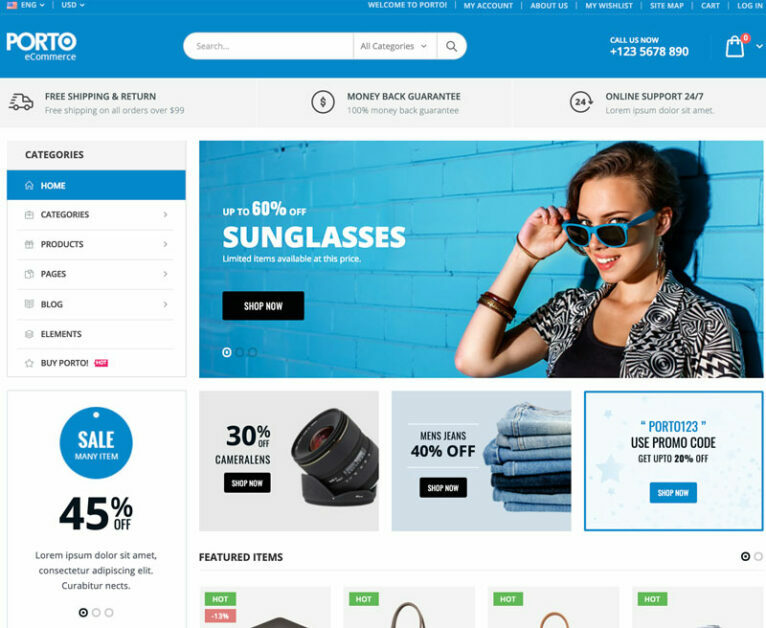 Just like Oberlo for Shopify, your WordPress theme must also integrate or work well with a dropshipping plugin which works similar to Oberlo so you can import products and sell easily. Then, the ability to connect with Google Shopping and Facebook Dynamic Product Ads is also an essential. If you are just working with a pretty design without these features, chances are you will have to spend most of your time doing manual works, listing products, editing variations and you will not have the time to scale your business. Saving time listing products, editing descriptions means you can spend more time in more important things such as doing product research, market research or finding a better suppliers. 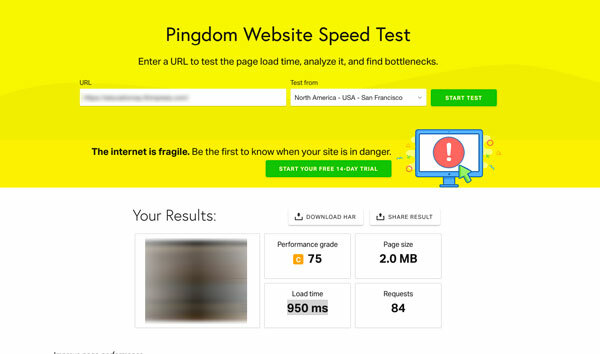 Researches have repeatedly confirmed that speed is of great essence to the success of a website. If your website takes a long time to load, it is very likely that your visitors will leave your website without buying any thing or placing any order. Having a WordPress theme that is light weight, fully loads content in just one or two seconds will be the most ideal for your website. We are all sellers, not developers. For this reason, the theme for our dropshipping website must be free of bug, easy to use and easy to install. Even its integrated plugins and add-ons must also be easy to use and customize. If anytime we want to add a section, edit an element, we have to ask a developer to asist, it would be ineffective because there are times we need to act and implement very quickly, especially when we are running a sale campaign or running ads on facebook. Here comes the most important part. No matter how beautiful the theme is, it must be optimized for conversion rate or otherwise, your business will be doomed. What makes a good conversion rate? The product page’s elements should be presented in a neatly logical way. The style, color and important areas like Buy Now button, pricing, variation selections must also be carefully considered. Here comes a stats that we all know about dropshipping or POD stores, 90% of purchases are done via Mobile. This means that if you are only optimize your store’s design for desktop, chances are you are leaving a very potential gold nugget for your store. For this reason, most modern and effective ecommerce theme now employs the “Mobile First” motto. If your WordPress theme is not mobile first or at least mobile friendly, consider changing your theme. Finally, technology is one of the fields that is always changing. Today, your system might be running well, but it does not mean that it will run well tomorrow, due to technological changes from many sides: WordPress itself, platform policies, hosting infrastructure, PHP versions, etc. Even customer behaviours are changing everyday, so your theme must be frequently update to keep up with the changes and your theme’s technical support team must be available everyday so they can provide bug fix or technical support anytime you run into a mistake. 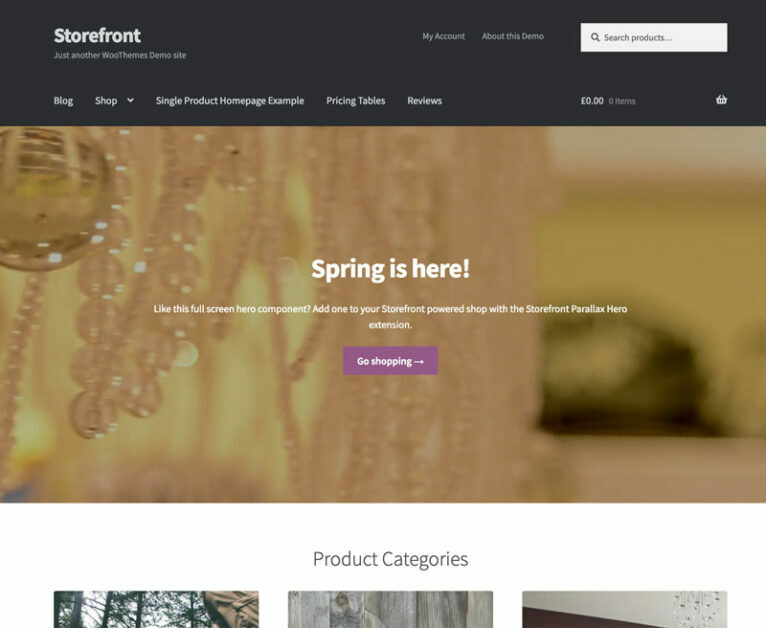 It is not surprise to say that Flatsome is the #1 WooCommerce WordPress theme for eCommerce. It has gained the popularity and support from many sellers due to its amazingly fast loading speed. Besides, its UX builder and backend is so simple that almost anyone can work with flatsome at the first time they use it. 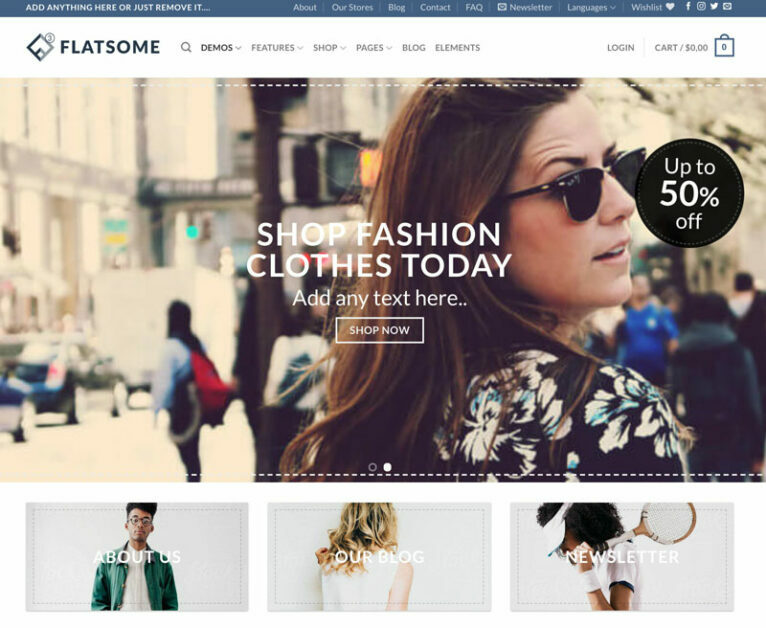 Therefore, fatsome has remained the most used ecommerce WordPress theme and also the best WordPress theme for dropshipping. Porto is a classic WooCommerce WordPress that aims to serve business and stores only. It contains dozens of elements and great features for a WooCommerce website that you can configure in anyway you want. To compete with Flatsome, Porto’s author also made it a surprisingly high performance and fast WordPress theme for businesses and WooCommerce shops. 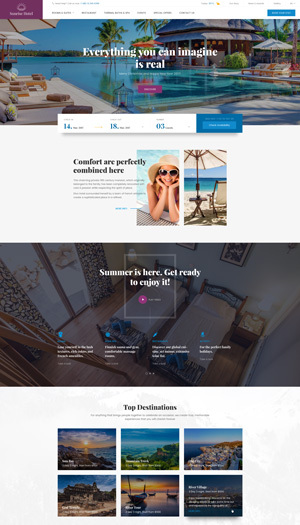 Unlike the other themes, Flatsome is the WordPress theme that is made by Autimattic itself(the company behind WordPress and WooCommerce). It’s an intuitive and flexible free WordPress that integrates deeply with WooCommerce, which is something not all theme has. Even though it’s a free theme, it does offer paid extensions and premium bundles to extend your site’s functionality. If you have a WordPress developer in your team, you can easily ask him to convert Storefront into a great and flexible Dropshipping theme which serves anything you wanted. 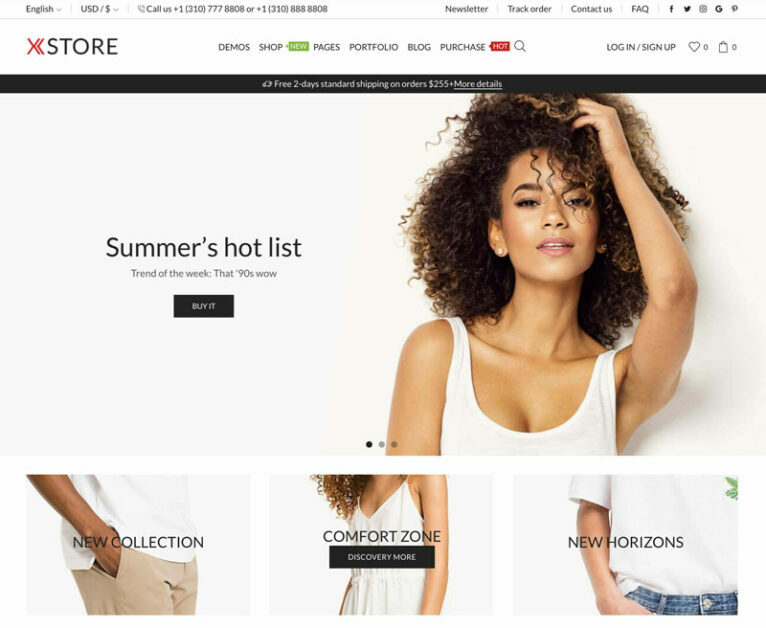 Calling itself the King-Size WooCommerce theme, XStore is an immensely huge ecommerce WordPress theme with more than 70 prebuilt intuitive demos. These demos are carefully catered for each niche with a modern and very beautiful style. 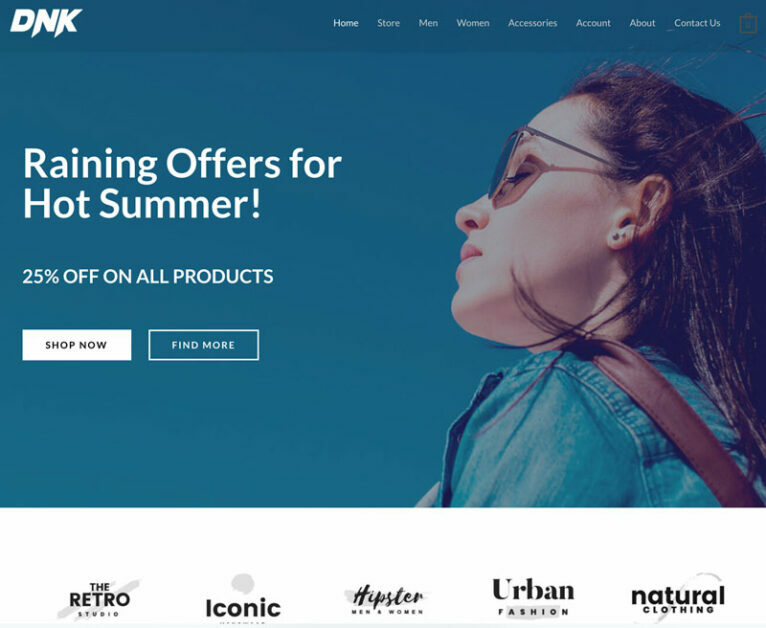 Just like XStore, Shopkeeper is an ecommerce WordPress theme that focuses on the visibility and design of the product page with the mindset that if the product description is amazing, the conversion rate will be high. Shopkeeper was built to fasten the process of creating an ecommerce website. Therefore, the installation and setup process seems effortless. Customizing the theme is also a great experience. Avada is a modern unique multipurpose WordPress theme. It is currently the best-selling WordPress theme and so many people have turned it into their dropshipping business’s website. 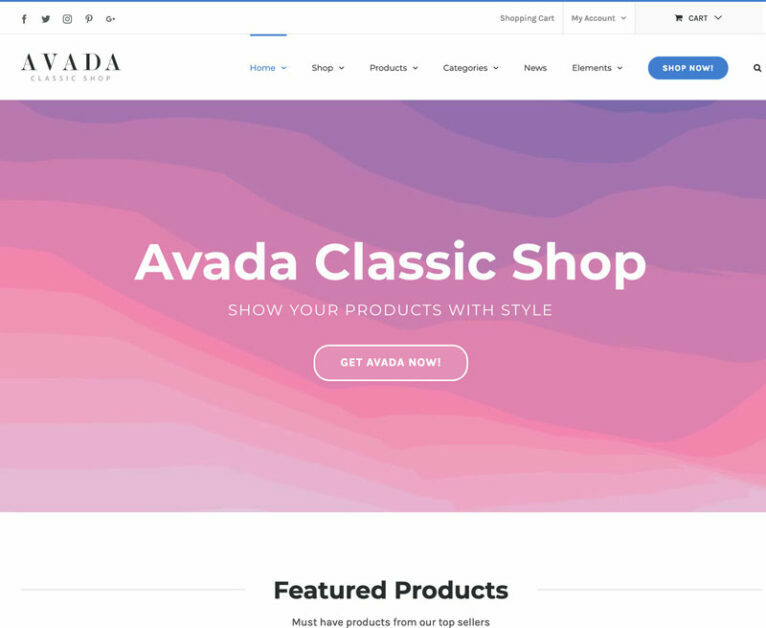 Avada is not a theme specifically made for ecommerce and dropshipping, but it doesn’t make its name for no reason. Avada can be described as the “Swiss army knife” of WordPress theme. It is highly flexible, super fast and easy to customize. Uncode is a creative multi-purpose WordPress theme based on WP Bakery Page Builder. It’s also a popular theme for eecommerce or creating online stores. It’s quite an innovative WordPress theme with 50 creative demos. If you are dropshipping any thing related to fashion, elegant products, Uncode might be your best ally. 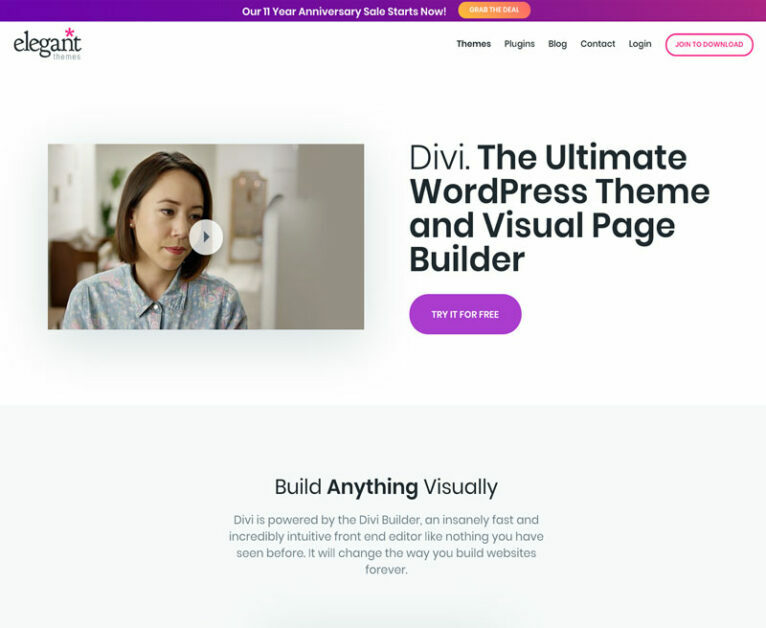 Divi is a WordPress theme made by Elegant theme. It helps you build anything in a visual and intuitive way with its advanced page builder. It came with a number of great premium features that most themes don’t have. Therefore, its price is quite high also. However, because of its ability, it is also one of the most popular WordPress theme. 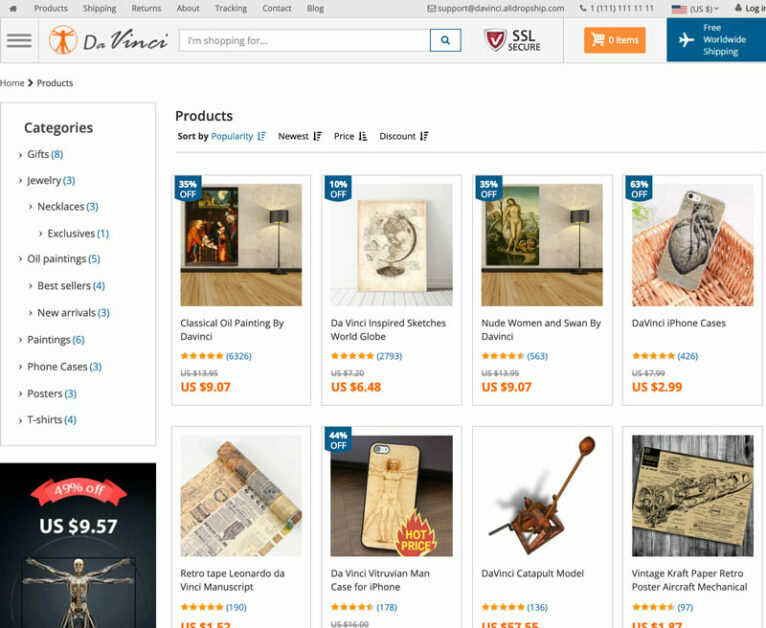 Unlike it irrelevant name, Davinci is a WordPress Theme designed for profits and for creating dropshipping stores for Aliexpress. It’s made by the author team of the AliDropship plugin. Therefore, along with the integration with Aliexpress, it employed a number of upsell and cross-sell technique to increase the average order value. The theme is quite simple but functional. Last but not least, Astra is a great free multi-purpose WordPress theme used by thousands of people. It’s not a theme made specifically for eCommerce, but it’s a well-done theme that can be used due to its ease of use and amazing page speed. The theme is free but its owner also offer several premium plans which comes with more features. It may not be as good as the other options in terms of creating an ecommerce store, but it’s still a worth trying option when you want something fresh and innovative. For each line of products, the audience insight may varies. 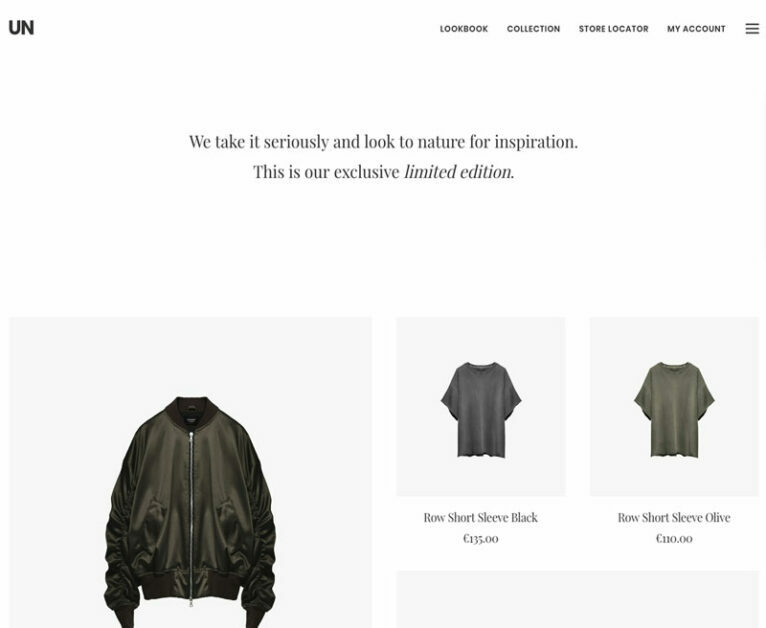 Therefore, there is no one size fit all WordPress theme for all dropshipping niches. To figure out what works for you and for your products, the only thing you can do is to find out 2 or 3 of the most suitable theme for you and try them out. These themes are generally great themes with frequent update and a caring support team. After installing these dropshipping themes, you can follow this article to know how to optimize your website speed. Just a reminder, without actions and great insights, even when you use a nice theme, success is not always guaranteed. You need to apply many different techniques and strategies for your online store, and equally important, you also need to know how to find the best niche for your dropshipping business. Hopefully, this list of 10 most popular Dropshipping WordPress theme will be of useful value for your dropshipping business.